Prestige Entertainment | Life is full of defining moments, Let us help define yours! 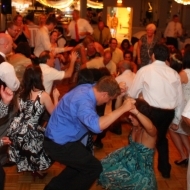 We provide quality entertainment that focuses on you, the bride and groom. We want you to have a great time from the moment you start your planning, until after your honeymoon! 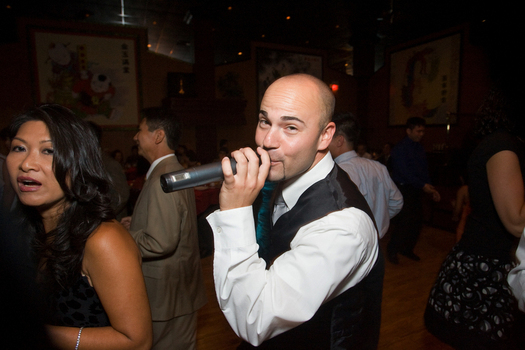 Our MCs have plenty of experience in guiding our clients through the night's events. 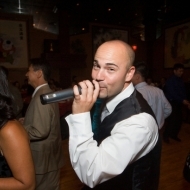 Smooth, quality entertainers help you celebrate your big day! 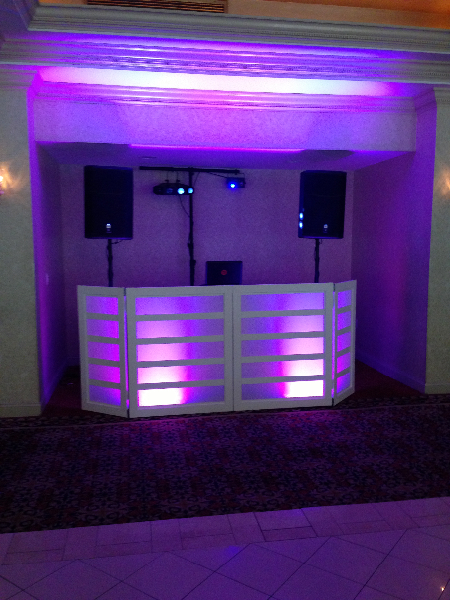 If you are in the mood to party, you will love our selection of lighting upgrades that can take your event to the next level! 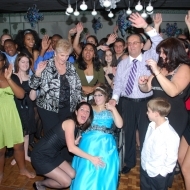 Our focus is to provide an experience that you will not only enjoy, but never forget. 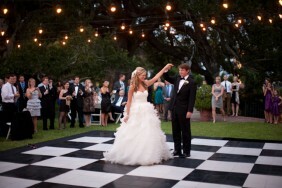 This is your moment, allow us to help create your perfect setting for a truly memorable experience. 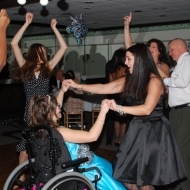 The top reason most anyone wants great entertainment is simple.... dancing! 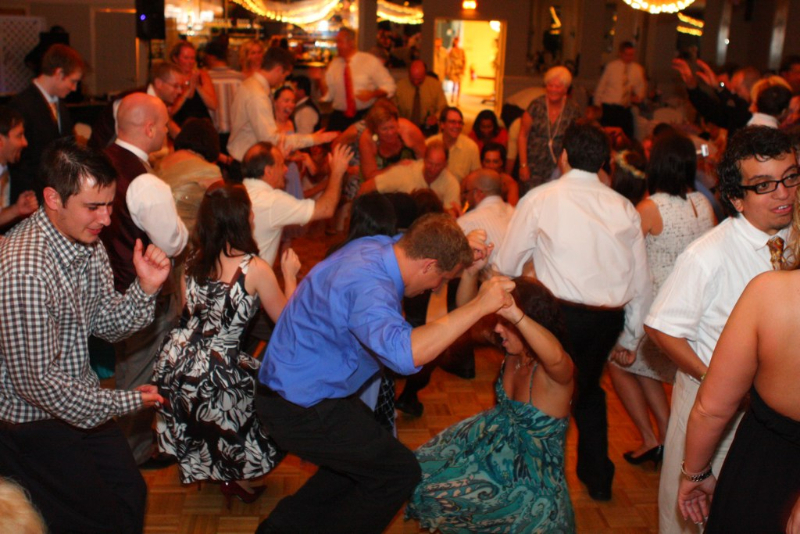 We make sure your dance floor is full of your family and friends, as often as we can! Life is full of defining moments, Let us help define yours! 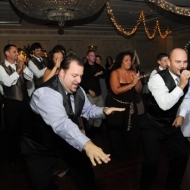 Prestige Entertainment was created on the idea of providing clients, complete control over their entertainment. We want our clients to be able to customize their experience with us, any way they see fit. 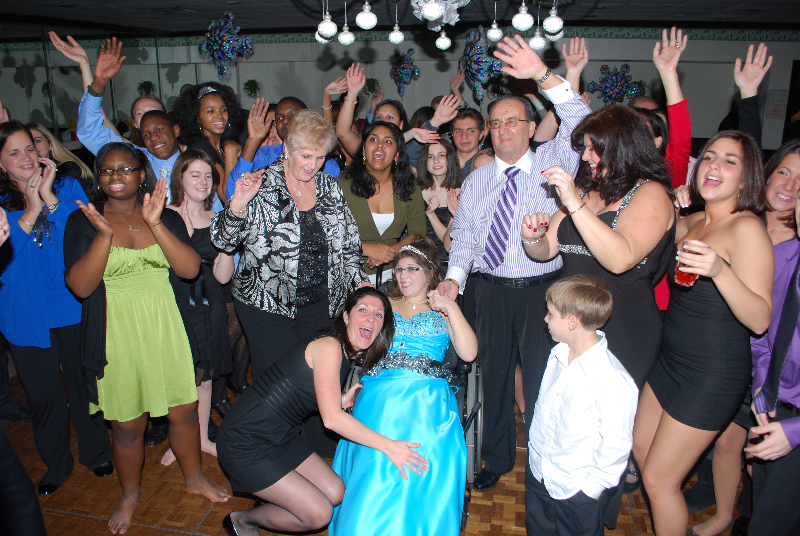 At Prestige Entertainment, you are not just a client… you are family. 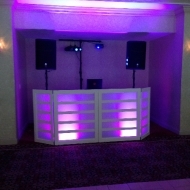 We are a full service professional DJ company that also offers everything from Lighting and HDTV’s… to Photo Booths and more! We are here to help you in every way possible! Please contact us today to learn about our special package deals! One of our many goals here at Prestige Entertainment is to make sure that your special day, is everything that you imagined it would be. We have purposely kept our staff small to ensure that what you pay for, is indeed what you get. Thank you again for the wonderful job you and your partner did at our reception. 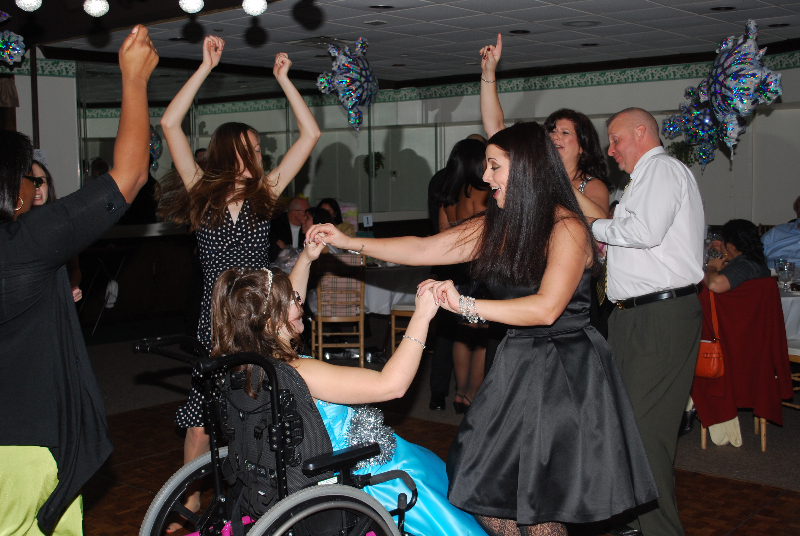 The music selection was great and we appreciate you keeping the dance floor full the whole night. Thanks for making sure everyone had a terrific time! Eric and I wanted to say thank you for the great job you did at our wedding. 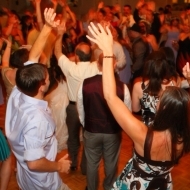 Our DJ & music selections were very important to us and we are so glad that we choose your services. You allowed us to personalize our music EXACTLY what we wanted and played everything we requested & more! 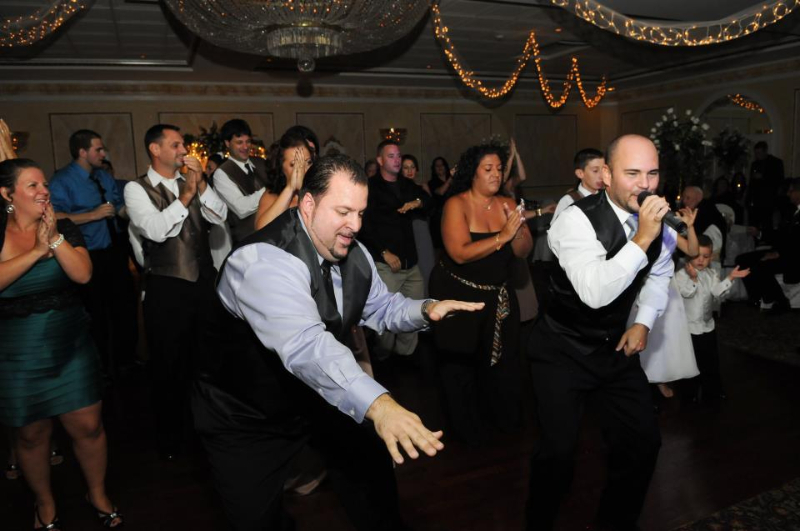 From the ceremony processional to the first dance, figuring out the right songs for weddings can definitely be a challenge. 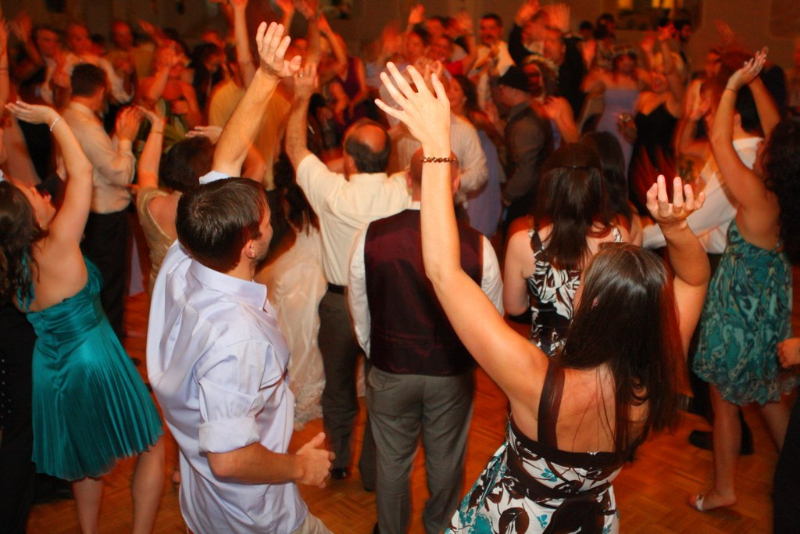 If you’re not sure where to start, here’s a rundown of wedding party songs and wedding reception music suggestions to last through to the final dance.